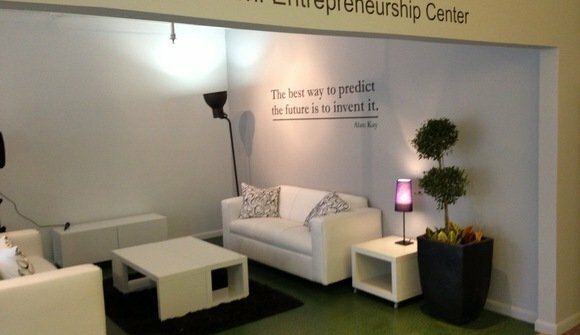 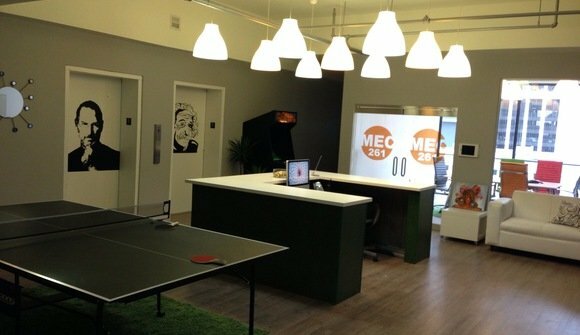 Miami Entrepreneurship Center (MEC261) is a non-profit business CoWorking center for startups. Located in the heart of Downtown Miami. 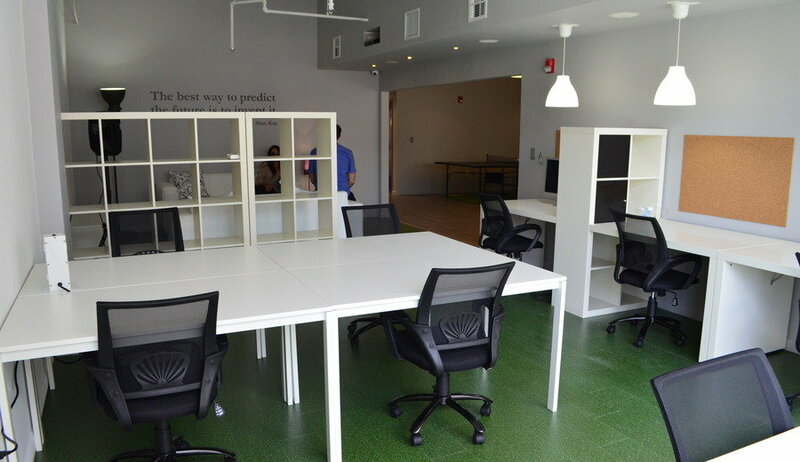 Our 30,000-square-foot facility provides Miami startups with affordable workspace, access to mentors, fun events, educational programing, introductions to potential investors and co-existence with a community of like-minded entrepreneurs.